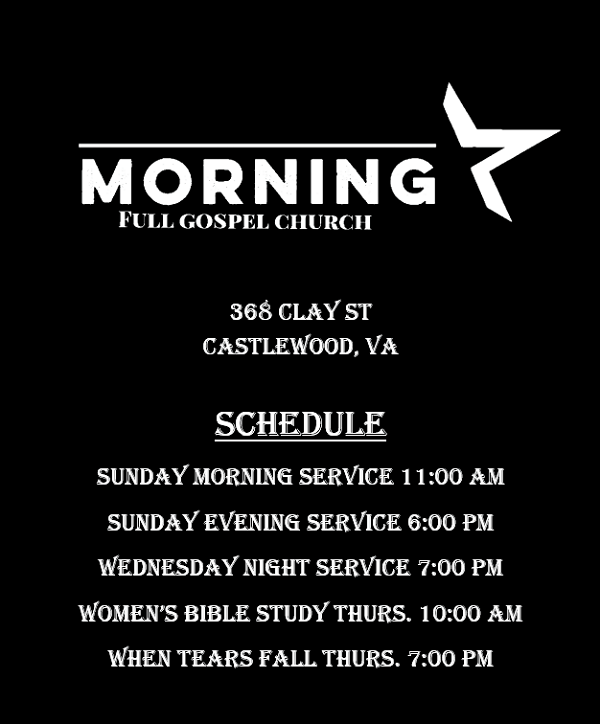 Find other past sermons and more at Morning Star Castlewood YouTube. Therefore, my beloved brothers, be steadfast, immovable, always abounding in the work of the Lord, knowing that in the Lord your labor is not in vain. Copyright © 2019 Morning Star Church. All Rights Reserved.